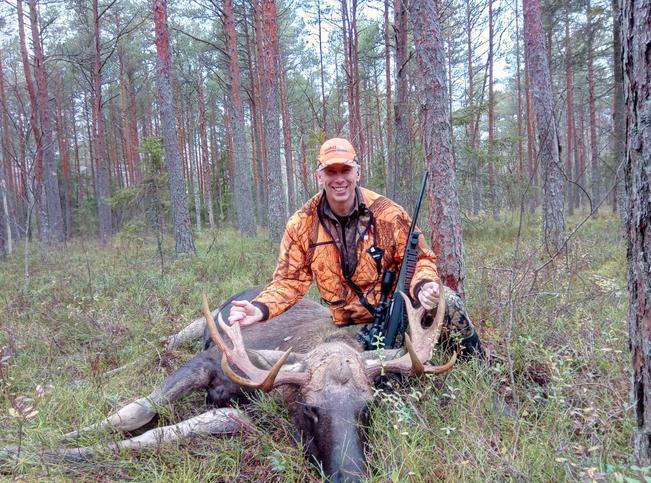 In 2019 the Country of Finland has put the wheels in motion to legalize Bowhunting for MOOSE! The northern Lapland Area is one of the last wild areas of Europe. Airfare Round trip usually runs around 1k USD from main travel hubs in the USA. I am a US citizen but a resident of Europe and live here with my family. I am starting an outfitting company that will specialize in offering ARCHERY ONLY hunts for TROPHY Whitetail Bucks and Bull Moose . I will begin offering hunts for sale in 2020 but would like to establish a track record in 2019 and I am open to trading these hunts for opportunities in the USA. If you were able to draw a Moose Tag anywhere in the USA which is very difficult and takes many years the tag alone would typically cost $2500 or More for Non resident tags. The Tag and licence cost is only about $100 if you book with me in Finland. 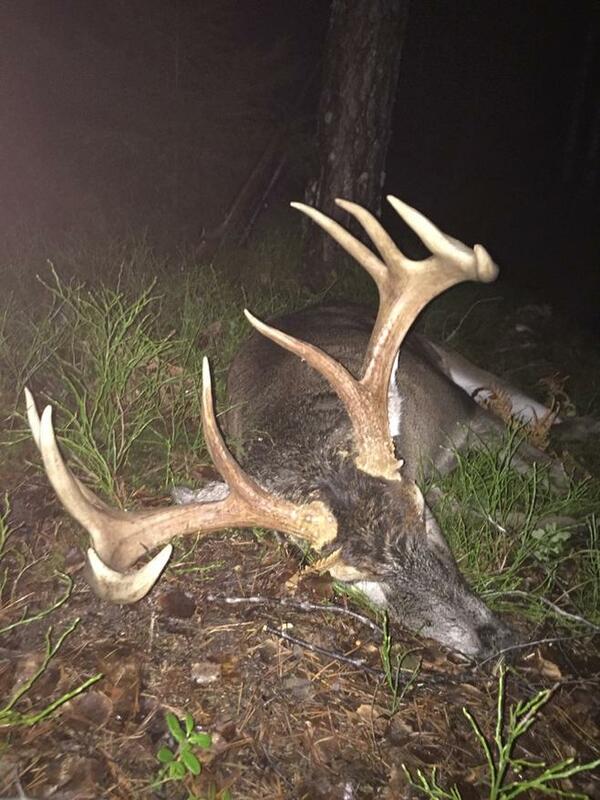 Finland has TROPHY quality Whitetail Deer! They were transplanted from the USA many years ago and are thriving. I have leased a farm that has been managing for mature bucks for over 8 years now. This combo hunt will sell for $5000 USD starting in 2020 . Whitetail Only $2000 Bull Moose only $4000. Guaranteed shot opportunity on both species. 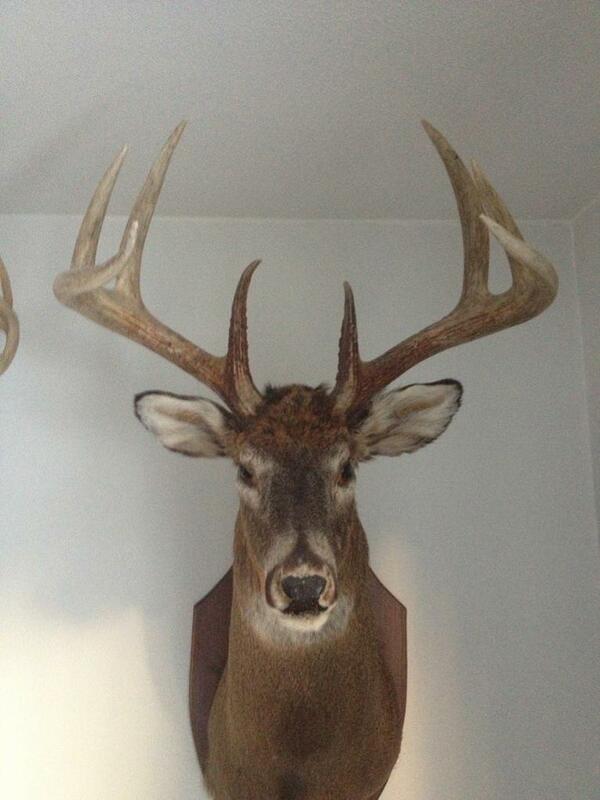 I can send photos of expectations of trophy quality and a website will be up starting around April. This is a great chance to do a swap hunt for a very special situation. Im interested in QUALITY hunt opportunities in the USA with a similar value point. I am also open to partial trades for quality gear like tree stands, Dog tracking equipment, game cameras etc which is expensive in Europe and Cheaper in the States. This is ONLY for Archery hunters. No Rifle hunts available. Last edited by Bowhunterfanatic; 01-17-2019 at 01:53 PM. Where do you get the figure of $2500 or more for a moose tag here in the states? I live in Montana, that figure is a stretch, to say the very least. The draw is difficult, yes, but a resident tag is 125. NR is around $1250 I believe,, half of what you state. In Idaho for Example it is $2250. Licence 220 =2500, If you had done some research you will find similar in other states. My comment is not a stretch. Especially as a non resident. Is there another purpose to your comment? Ill also add that price of tags and licences aside... Look at the draw odds for a non resident moose in any state except alaska. Hunting in the Lapland wilderness of Finland is an adventure. Its an incredible value and I can guarantee tag availability. The purpose for replying was the fact that a tag does not "typically" sell for $2500 in the states. Under certain circumstances, yes, they are expensive, certainly regarding a NR tag. As for draw odds, I have no quarrel with that. Personally, I can hunt moose up in nw Saskatchewan for under $7000 U.S. funds. Moose will average 34-42, nothing huge. 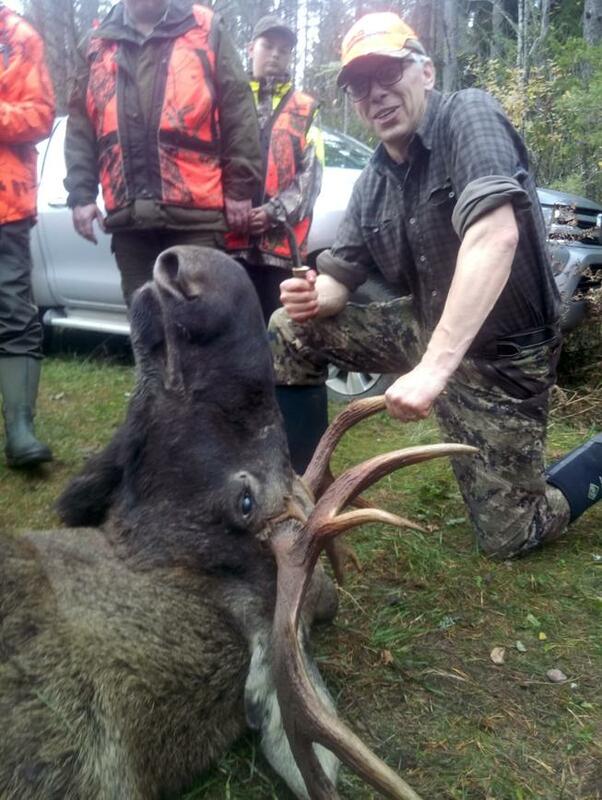 You have any pics of the moose and whitetails you take? 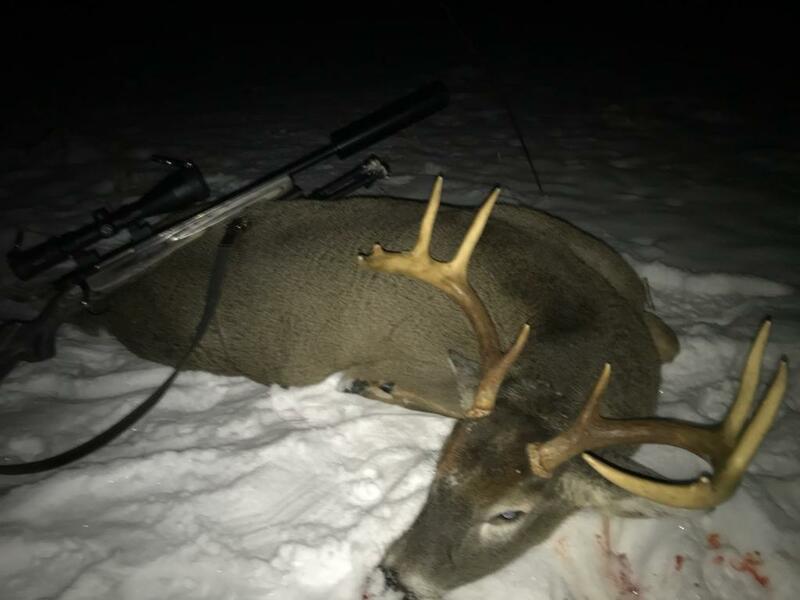 Last edited by Bowhunterfanatic; 01-17-2019 at 01:54 PM. These are Bucks from 2017 and 2018. Last edited by Bowhunterfanatic; 01-18-2019 at 07:17 AM. hello, are crossbows going to be legal in finland? No. Compound only. Arrow must weigh 460 grains or more. No mechanical broadheads.